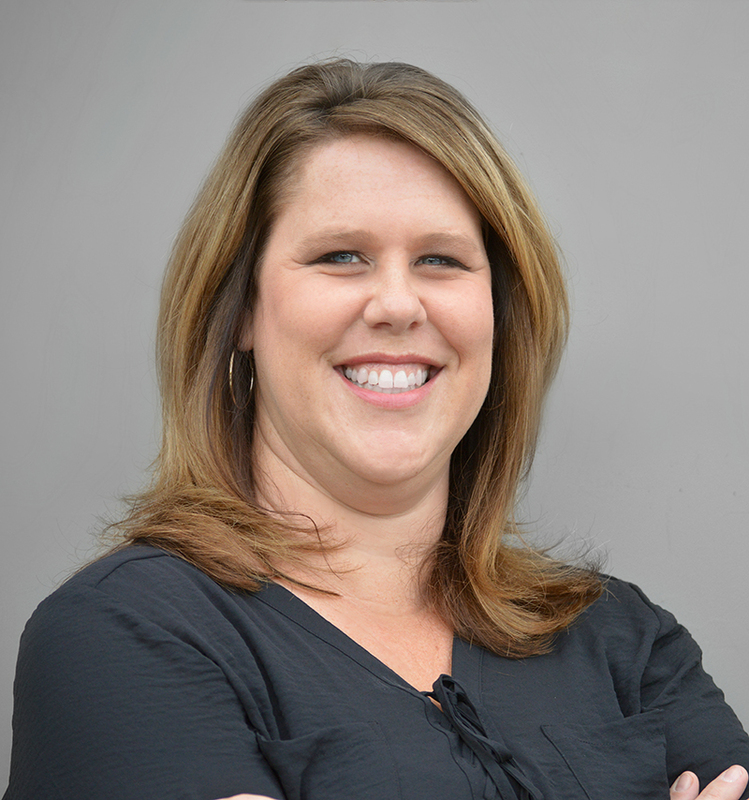 Gina Gordon joined the team at Benjamin West in June 2001 as a Project Manager. In April 2003, she was promoted to a Project Director. In June 2008, she was promoted to a Team Director. Prior to Benjamin West, Gina spent seven years with Designworks, Inc., an interior design company that designed model homes. While at Designworks, Inc., she did the purchasing and account manager duties for commercial projects, such as restaurants, clubhouses, recreation centers and pro shops. Since joining Benjamin West, she has applied her purchasing skills to a number of projects, including extensive experience with Marriott, Hilton and Hyatt brands. Gina has an associate degree in Criminal Justice from Denver Business College. Gina has worked on over 125 projects including 13 Courtyard, 13 Hampton, 12 Hilton and 2 Ritz-Carlton locations. Her most recent completed projects include JW Marriott-New Orleans, LA, Le Meridien-New Orleans, LA and W Lakeshore-Chicago,IL.